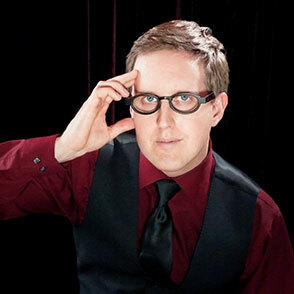 Carl Christman is the "psychic" hypnotist. He blurs the line between hypnosis and psychic phenomenon as he entertains audiences. Carl has taken his decade of study on the human mind to create the illusion of real psychic powers. If you want to thrill your audience with a truly psychic hypnotic experience, there is no better bet than the Carl's hypnosis show. Carl is available to perform all over Southern California, including Los Angeles, Orange County, San Diego, Ventura, Santa Barbara, Riverside and San Bernardino Counties. He is also available in the San Francisco Bay area, Las Vegas and throughout the United States by request.